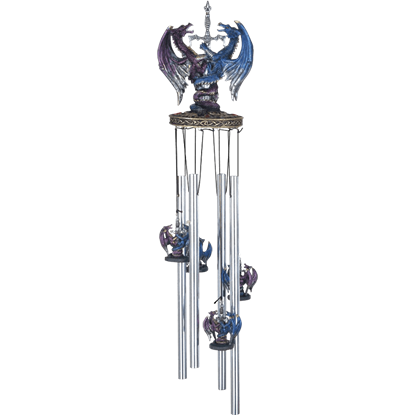 The Blue Cross Wind Chime is a very unique piece. 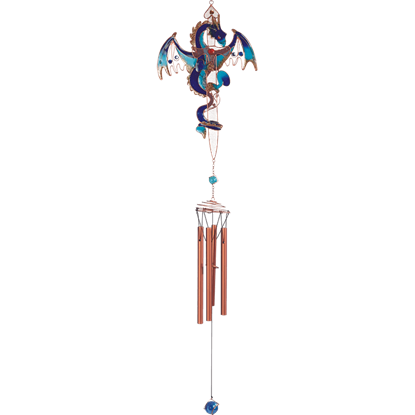 This stunning wind chime features copper base with blue stained glass panels. 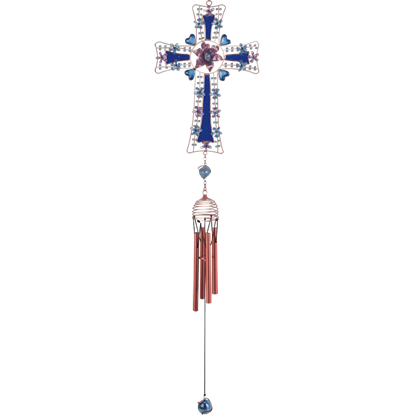 This cross is embellished with blue flowers around it, with four hearts in the middle. 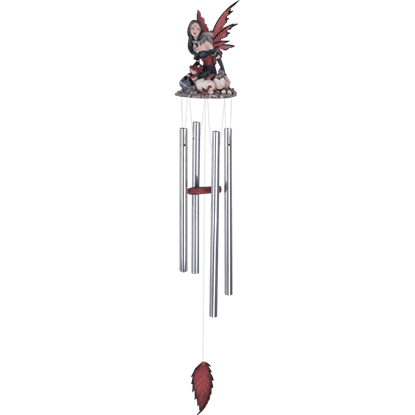 Add a hint of refinement and grace to your outdoor decorations when you make this wind chime yours. 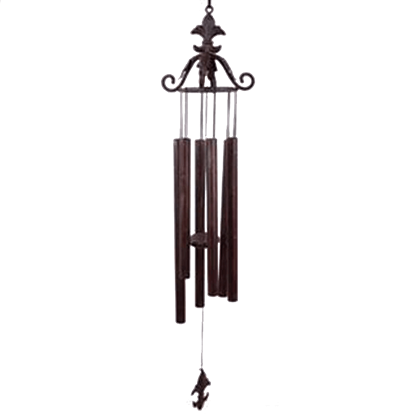 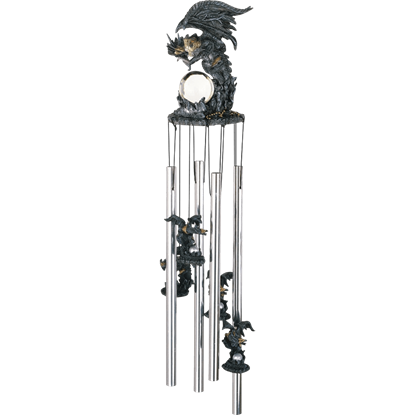 The Fleur de Lis Leaf Wind Chime includes tubular chimes with a leaf scroll design and a fleur de lis finial. 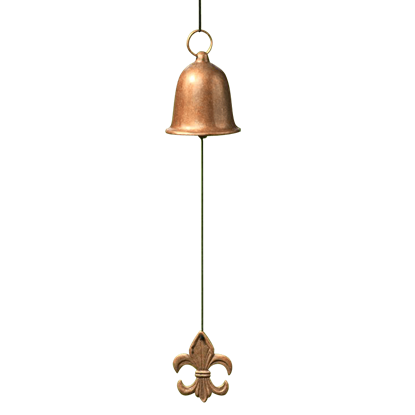 The fleur de lis embodies the spirit and beauty of refinement and nobility of style. 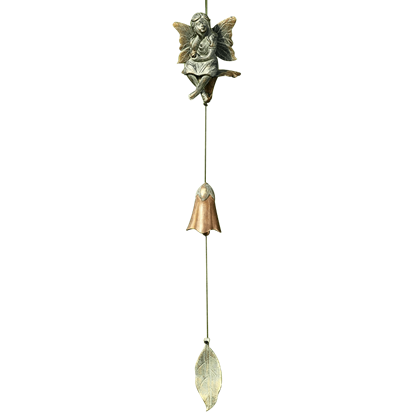 They appear as flourishes and ornaments in art and architecture, as in this Fleur de Lis Wind Bell with its clanger in the shape of a fleur de lis. 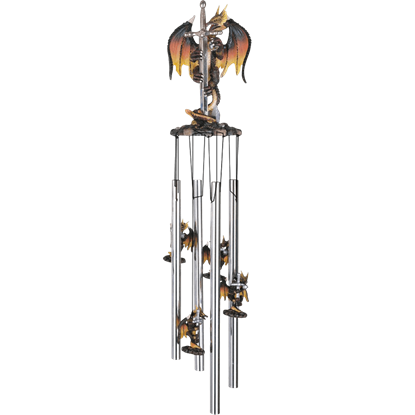 The Green Cross Wind Chime is a very unique piece. 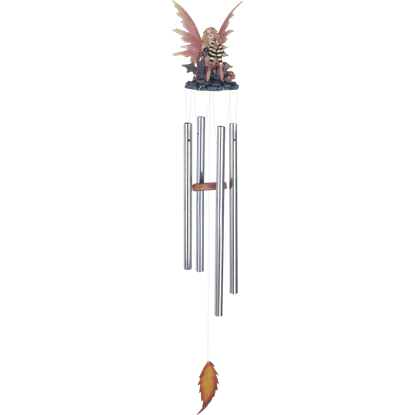 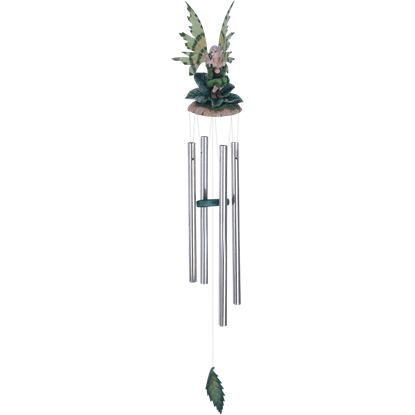 This stunning wind chime features a copper base, with green stained glass panels. 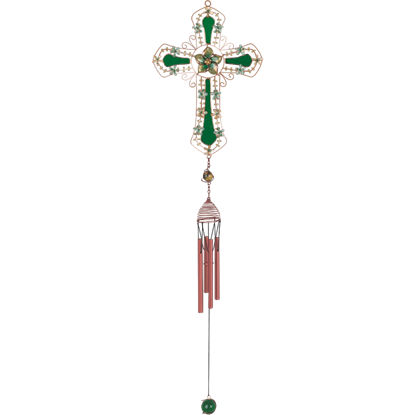 This cross is embellished with green flowers around it, with a green and gold flower in the middle.